Advertisers are fleeing Bill O’Reilly’s “no spin zone” on Fox News Channel, but viewers are remaining loyal. 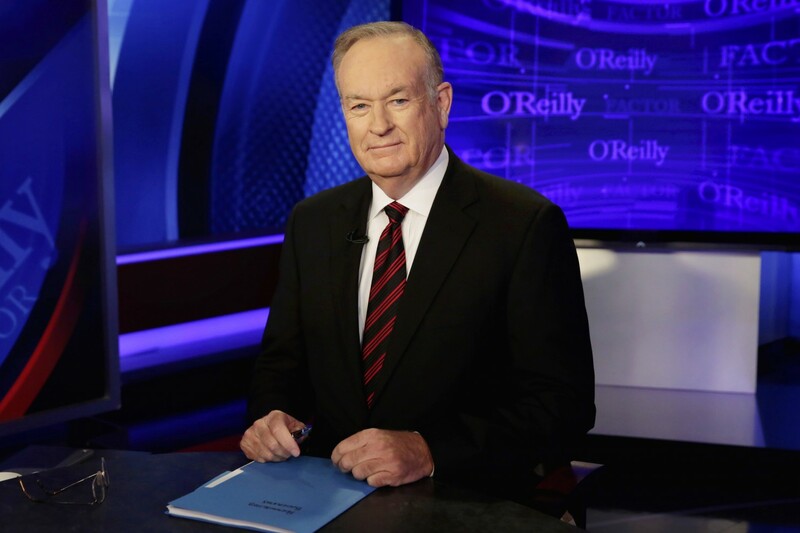 “The O’Reilly Factor” averaged 3.71 million viewers over five nights last week, the Nielsen company said Tuesday. That’s up 12 percent from the 3.31 million viewers he averaged the week before and up 28 percent compared to the same week in 2016. O’Reilly’s show averaged just under 4 million viewers for the first three months of 2017, his biggest quarter ever in the show’s 20-year history.